Don’t worry Jacks has got you covered! 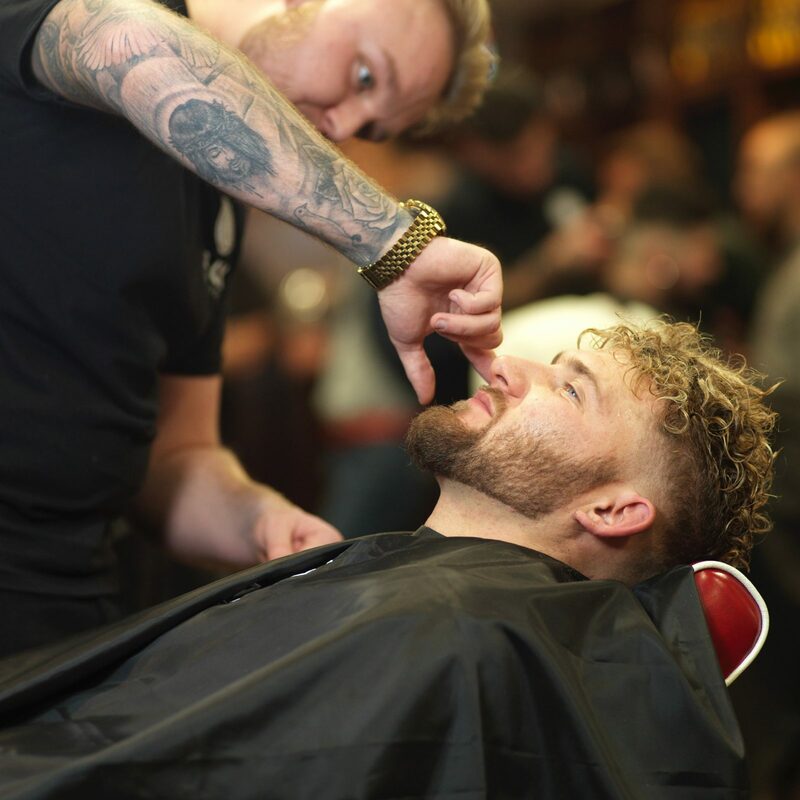 Why not pop into one of our award winning stores, have a chat to one of our professional barbers and walk out with a fresh new cut for just £15 every Mon – Wed with our student ‘Mates Rate’ card. You can also enjoy our PlayStation with the latest games, live sports coverage and Free beer and hot drinks…its all part of the service at Jacks! On top of that, students can also benefit from 20% discount on all our other services too! 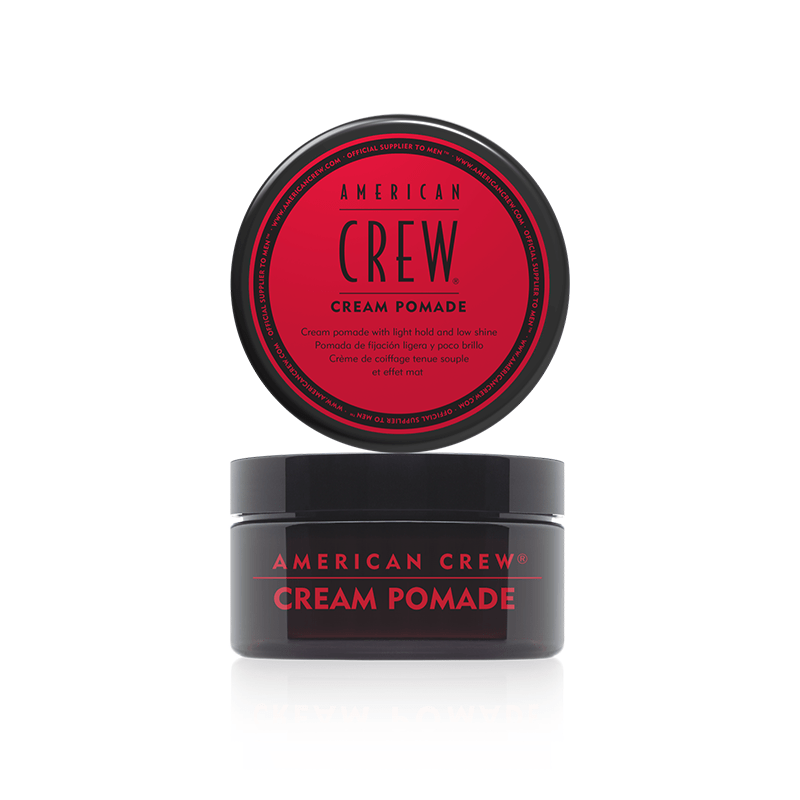 American Crew Cream Pomade – Cream pomade with light/medium hold and low shine. 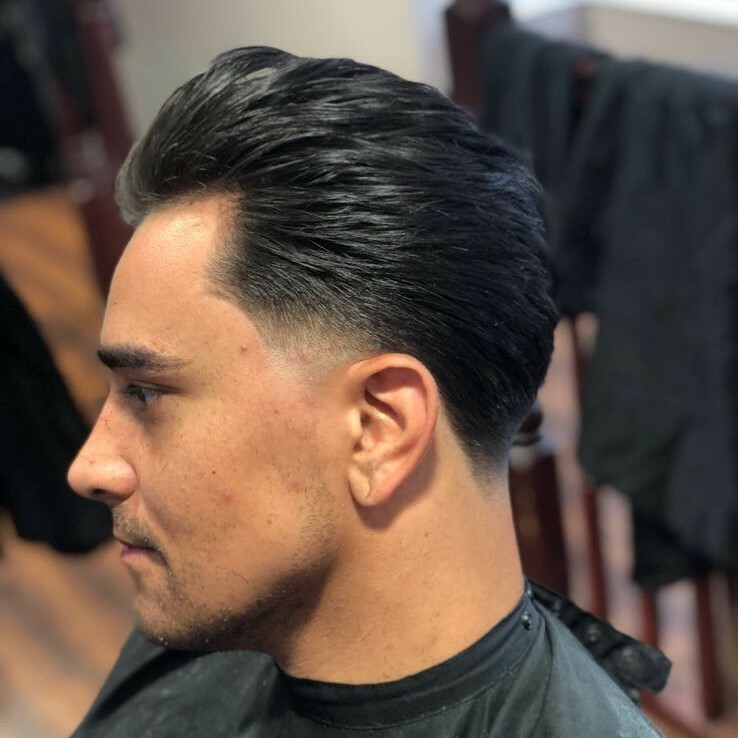 A moisture-rich cream pomade that provides a natural look while taming hair leaving a low shine finish. 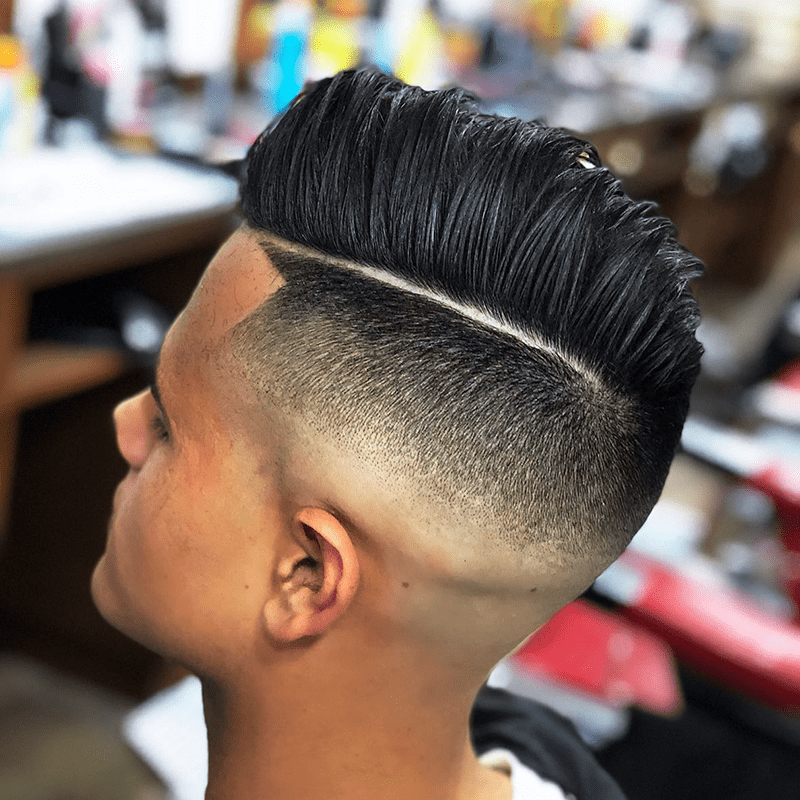 Check out below some of the looks that you could create with this product. 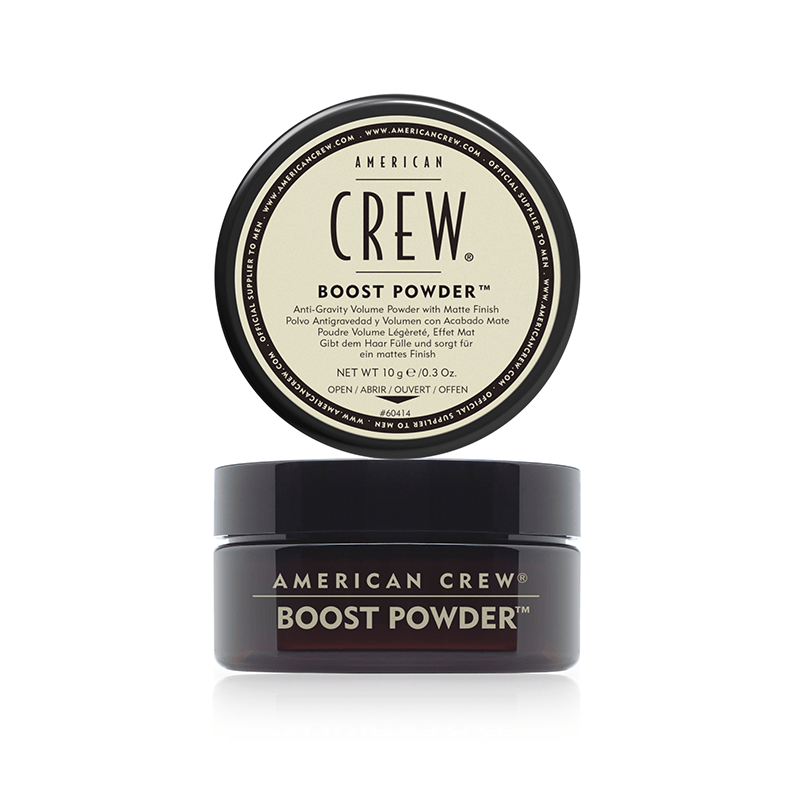 American Crew Boost Powder – Anti-gravity volume powder with matte finish Give hair lift, thickness and a matte finish with American Crew Boost Powder. This weightless powder adds grit for dramatic, gravity-defying texture. 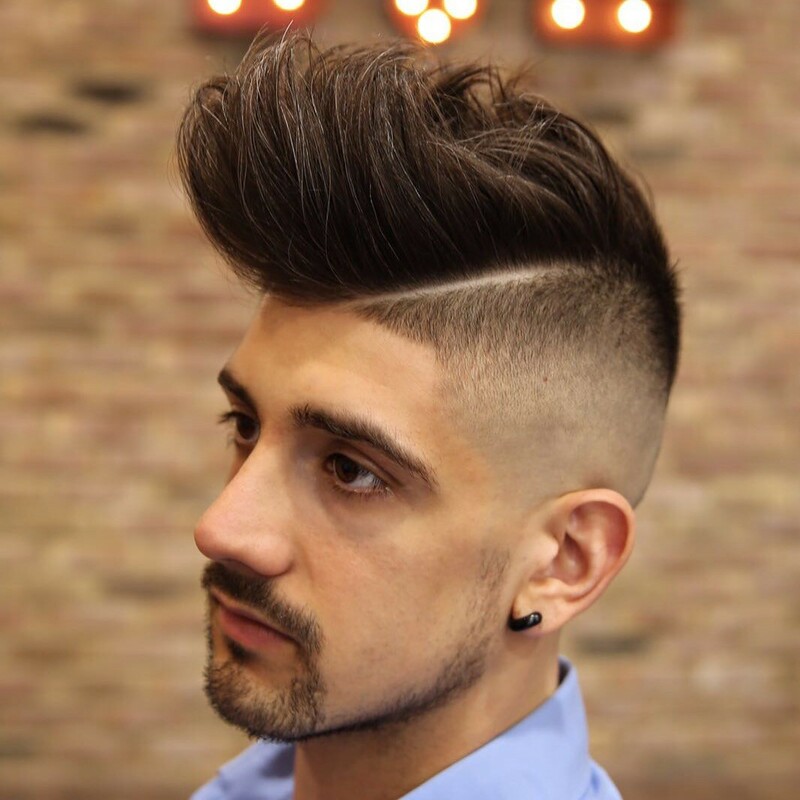 And, it can be layered with virtually any other American Crew styling product. Check out below some of the looks that you could create with this product. American Crew Beard Cleanser – This product is great for the gent who’s on the go! 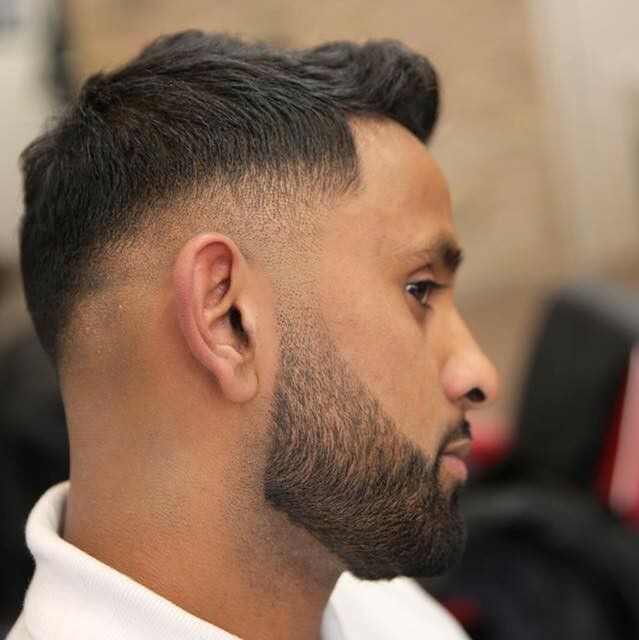 It’s a leave-in beard cleanser, easy to use and quick absorbing dry foam (with a long lasting scent!) leaving the beard clean and free of daily residue! Don’t forget to show your student card when you come into Jacks! Are you attending the Kingston University and Solent University Freshers Fair on September 20th? If so make sure you drop by the Jacks of London stand – we’ll be there handing out cool goodie bags and our ‘Mates Rates’ leaflets!